This bulk of this year’s seasonal cannabis harvest is hitting store shelves, and with it, more recreational shopping neophytes than ever before. Just like buying kumquats or melons, shopping for superb seasonal cannabis can be intimidating. Let it be known that going straight for the most expensive, indoor-grown bud is a rookie mistake during harvest season. The move ignores a galaxy of seasonal outdoor offerings. Instead, hunt for outdoor flowers not on the bottom or top shelf, and look for new, unusual stuff like long-flowering sativas exclusive to the harvest. Looking For Fresh Outdoor Nearby? 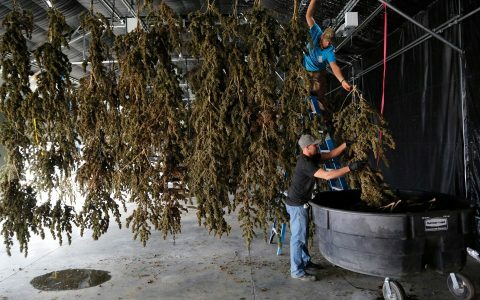 The bulk of each annual outdoor cannabis crop usually gets cut down in October and then dried, cured and packaged up by Christmas. 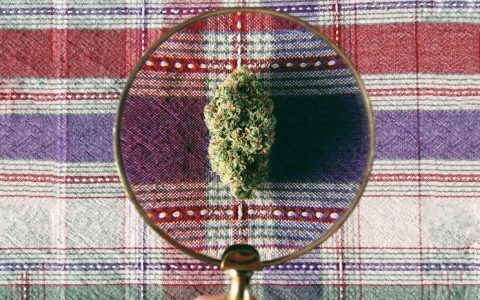 A proper cure should yield super-aromatic, terpene-rich bud. When picking up a jar, it’s almost more about fragrances you don’t want to smell: wet grass, hay, fertilizer, basement musk. The more you smell, the more that a proper cure will jump out at you. But there could be a problem: Depending on where you buy, smelling the flower before purchase may be prohibited. Bealum says he’s had problems with this in Washington and California. So use your eyes as well. Ripeness is tied to trichomes, and they should be clear and abundant. Less milky or amber signifies better quality. Amber means “oxidized” and spells for a sleepier, headache-ridden high. 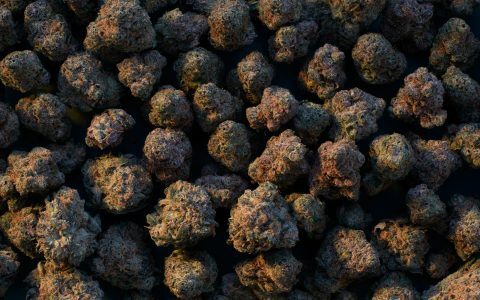 The ideal venue for consumers during harvest season is an adult use cannabis farmers market like California’s Emerald Cup in December, where buyers can find the best prices and deal directly with the grower. Also look for small-batch producers at your local dispensary. Jake Browne, a Colorado-based cannabis critic and co-founder of The Grow Off contest, prefers boutique farms compared to sprawling acreage. 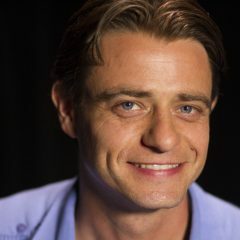 He believes consumers get better quality product from growers who have fewer number of plants to focus on. 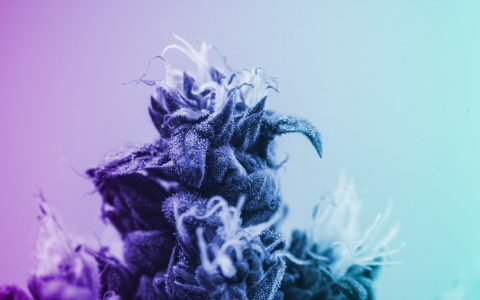 Instead of trying to research strains ahead of time, Browne said to look for signs in the buds themselves—such as the trim—as they always tell the story the budtender might not know or a company might fudge online. Buds don’t lie. Outdoor flowers are also susceptible to the elements, so pay attention to details. Bud with hints of smoke is a definite no-go — no campfire kush — as is crop that appears weathered or brown. 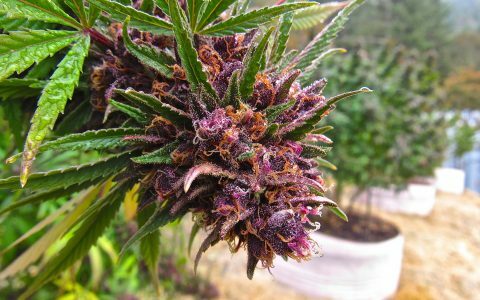 Look for big dense buds with good purple or green color. Light or dark green is OK.
What Do THC Percentages Mean? In terms of cannabis’ main active ingredeint, THC, you don’t have to overdo it to get the best seasonal terpene experience—16% THC is fine. THC doesn’t equate to terpenes. Outdoor flowers are cheaper than indoor, so when it comes to price, don’t pay top dollar. A good outdoor eighth-ounce in California is typically between $40-$25, depending on the dispensary. 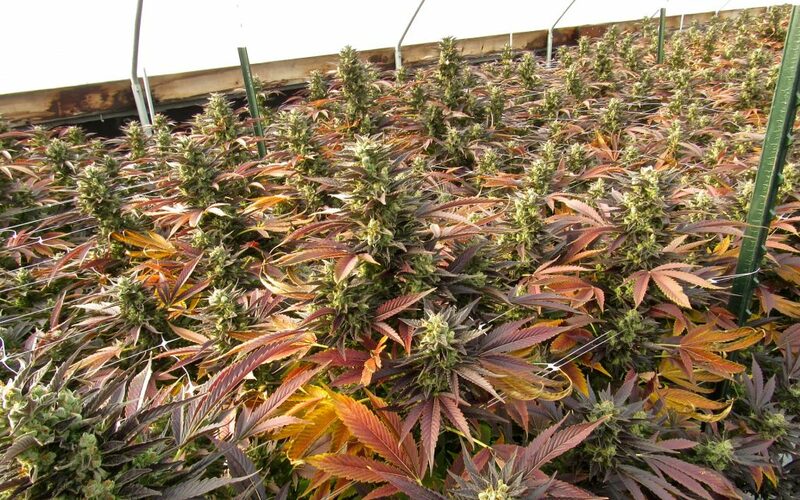 The harvest buying experience should be pleasurable and leave you with a little extra green in your pocket. Lastly, look for when it was packed. You want this year’s outdoor, not last year’s. Oregon has a glut so bad. they’re still selling 2017’s harvest. What is outdoor selling for near you? Let us know by commenting below. I’ve seen it from Mendocino packaged as prerolls. However, the price was correspondingly lower – $6.65 per gram before taxes – and it was a nice smoke, especially on a per dollar basis. In fact, it sold it pretty fast.